Able Surveyors are an independent firm of experienced Chartered Surveyors covering London and the Home Counties. From our base in Billericay, Essex, we offer a wide range of surveying services for residential and commercial property including industrial, retail and educational premises. Owned and managed by Director Dean Davidson MRICS MCIOB and joined by his team of Surveyors, Able Surveyors have over 25 years’ experience in providing property management services and building surveys to a broad variety of clients across Billericay, Brentwood and London. We are in the business of making sure our customers get the most from their property purchase, property assets and land management. 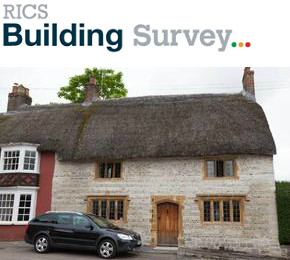 The RICS Building Survey is the most comprehensive survey available. The report details any serious defects or risks before you commit to the purchase. 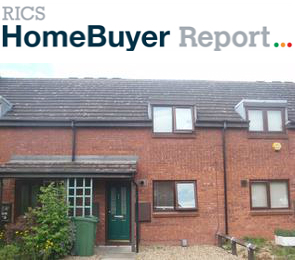 The RICS Home Buyer Report provides information and advice in addition to any serious problems or issues on the condition of your property. 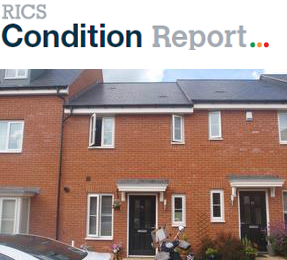 The RICS Condition Report provides an overview into the condition of the property, highlighting issues that should be identified. In addition to surveys and valuations, we carry out a number of other property related services including Schedules of Condition at the beginning of a Lease Term or major building works, and Snagging Reports for residential and commercial new builds. Your home is probably the biggest investment you will ever make, so it is highly recommended that you take professional advice to help you make an informed purchase decision. Able Surveyors have the skill and dedication to advise on a wide range of properties across Essex, including Billericay, Chelmsford, Romford, Ilford and Brentwood. 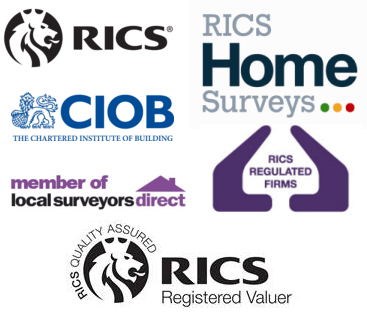 For our clients’ complete peace of mind, we are members of the Royal Institution of Chartered Surveyors (RICS) whose strict rules and regulations we abide by to ensure you get the best possible advice and service. We are also members of the Chartered Institute of Building (CIOB), the world’s most influential professional body for construction management professionals. For further information about our surveying services in London and Essex, or if you simply want an informal chat, please feel free to contact us on 01277 651605, email info@ablesurveyors.co.uk or send us a short enquiry here. We look forward to hearing from you.